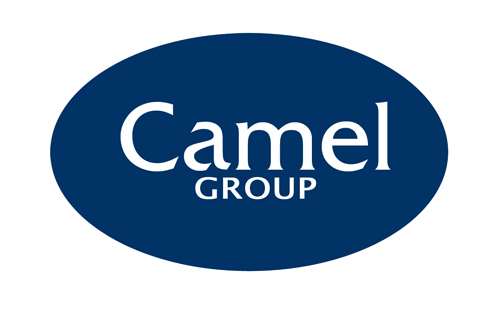  Wadebridge Camels Senior club AGM Mon 13th May @ 7pm Wadebridge Camels clubhouse. Wadebridge Camels in both finals on Good Friday!  Come along to Redruth and support the Camels!